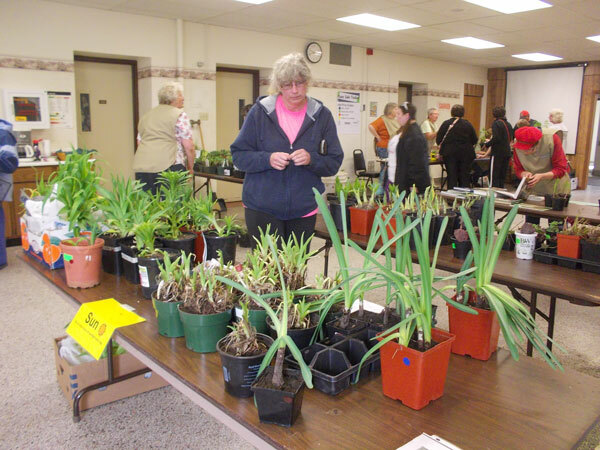 The Green County Master Gardener Association’s annual Plant Sale will be held on Saturday, May 9th, 2015. 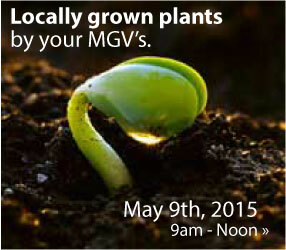 The sale features locally grown plants, donated by Master Gardener Volunteers. 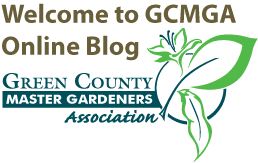 Plant varieties vary from year to year depending on donations. Money raised supports educational programs, annual symposium and scholarship awards throughout the year.